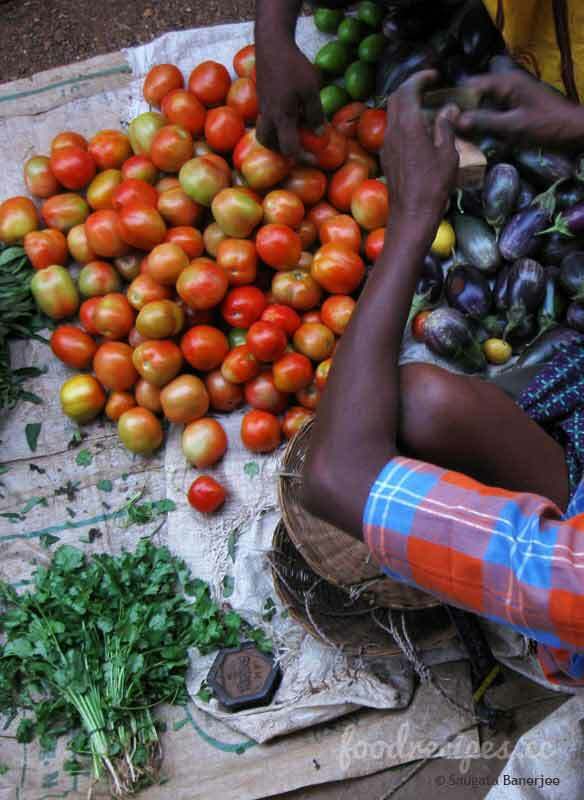 Predominant in rural areas, ‘Haat’ is a common market place where buyers and sellers meet once or twice in a week to sell whatever is grown in their farm or sometimes sell as intermediaries. 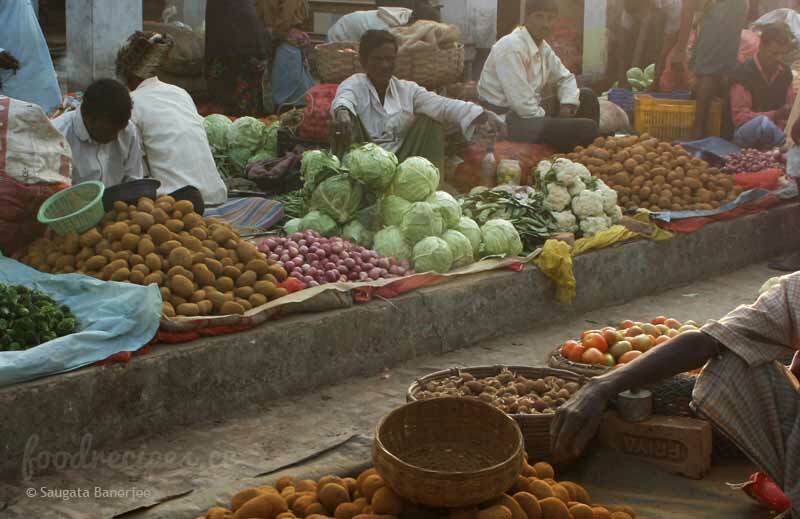 Due to lack of customers, there is no permanent market, so the sellers meet at a fixed place on a given day and form a market. 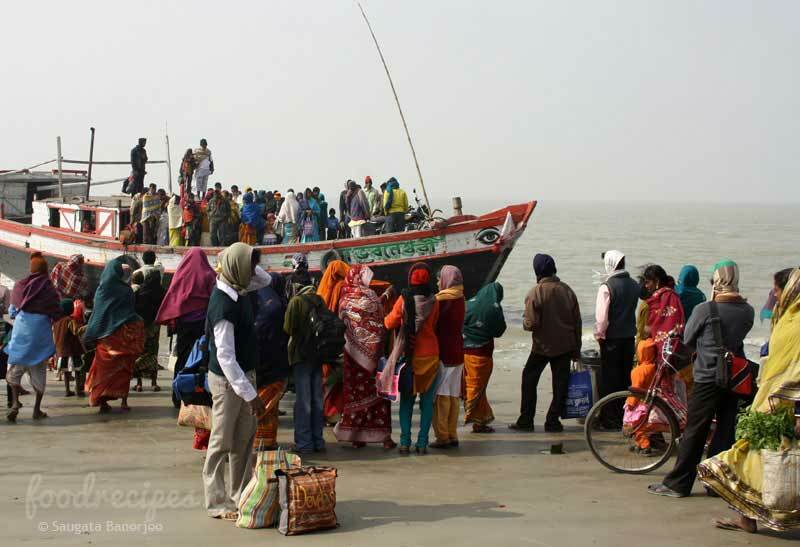 Bengal has a small coastal region dominated by the Sundarbans, a place where Fish is the staple food and ‘fishing’ the primary source of living. 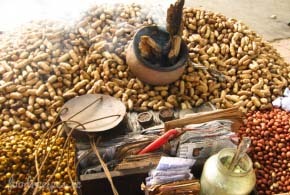 ‘Haat’ days are a common sight in these areas. 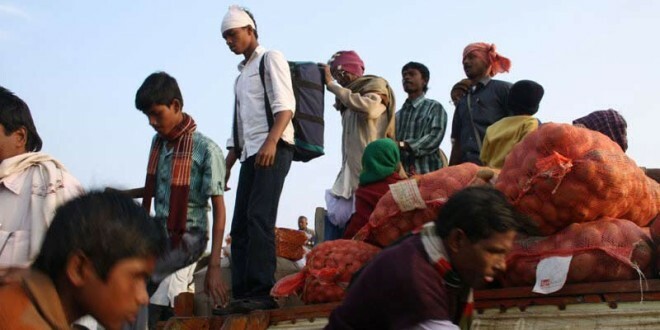 These haats are an unsystematic arrangement of people selling innumerable commodities starting from clothes, pots and pans to vegetables, fish and meat. Cultivating paddy and vegetables in this region is totally at nature’s mercy due to recurring floods. 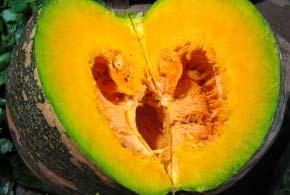 Vegetables such as lady’s finger, sweet potatoes, sweet corn, lettuce, beet, carrots, and peppers are highly tolerant to soil salinity and are hence grown in these coastal parts. Due to in excess salt deposition in the soil potato, onion and other tubers cannot be grown. 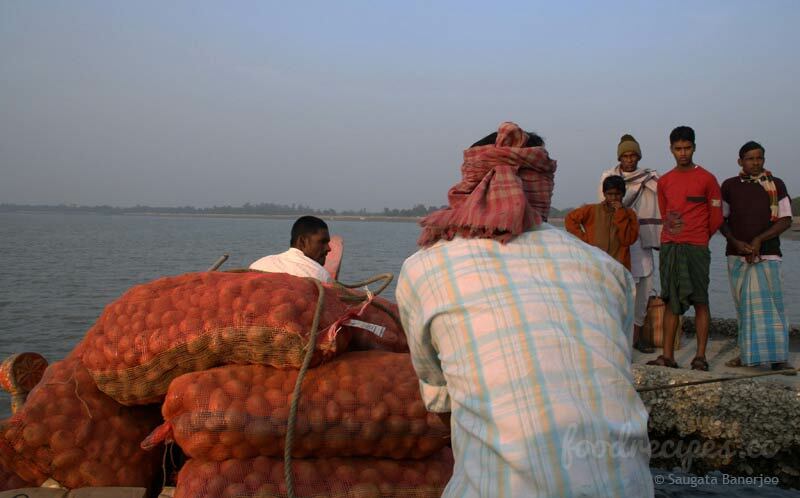 Hence a huge amount of potato and onion are shipped from the mainland. 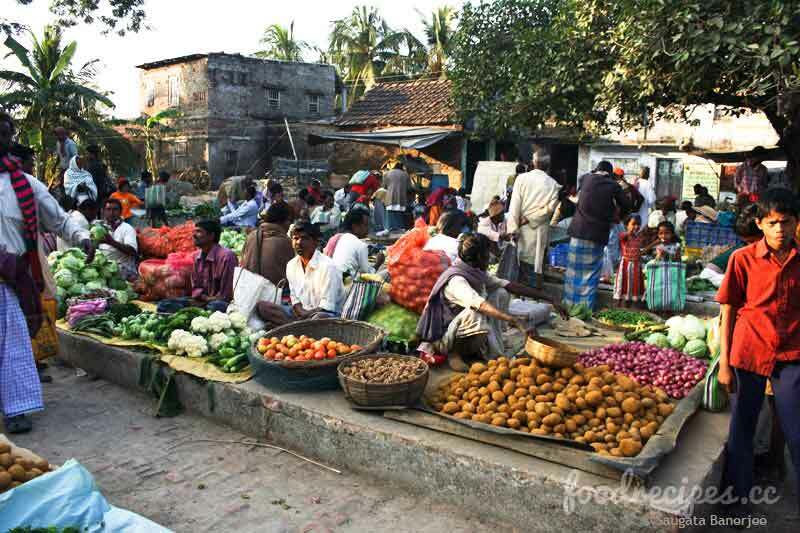 Inhabitants from nearby islands or villages rush to these ‘once-a-week Haats’ to buy items of daily living. 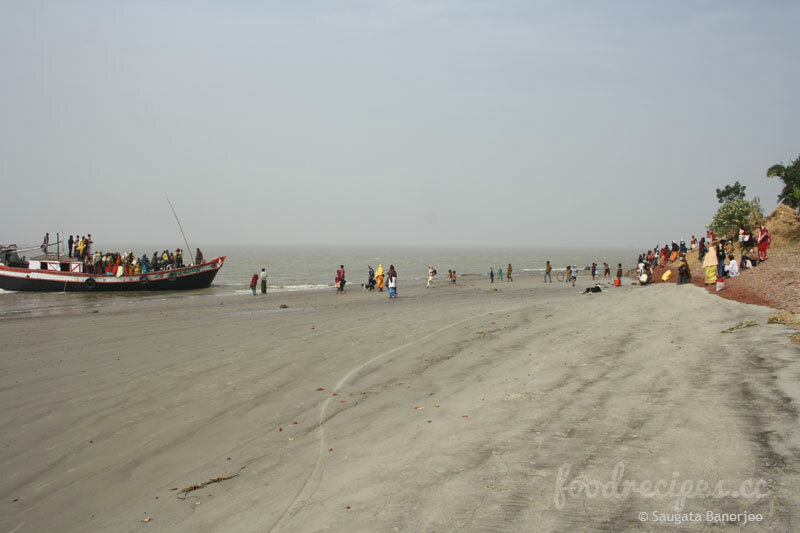 In West Bengal, people living in the coastal villages someway depend on coastal and marine fishing as their livelihood. Sundarban area is one of the richest fishing areas. 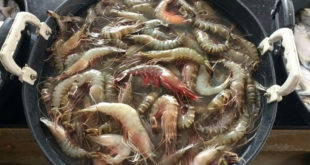 Varieties of shrimp, crabs, mollusks, edible snails and other juvenile fishes are in plenty. 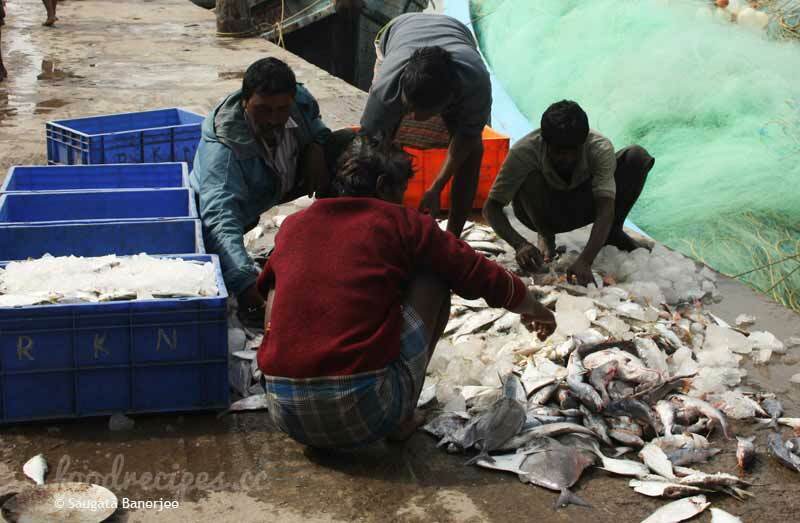 Hilsa, Pomfret, tangra constitutes most of the fish shipped from the coastal belt to the urban areas. Parshe, Loittya and Fatra are some other fishes that are mentionably caught. The mere thought of “Ilish Paturi”(Hilsa cooked in mustard paste on banana leaf) invokes a feeling of nostalgia among Bengalis. Hence, Hilsas of Sunderban delta are highly in demand. 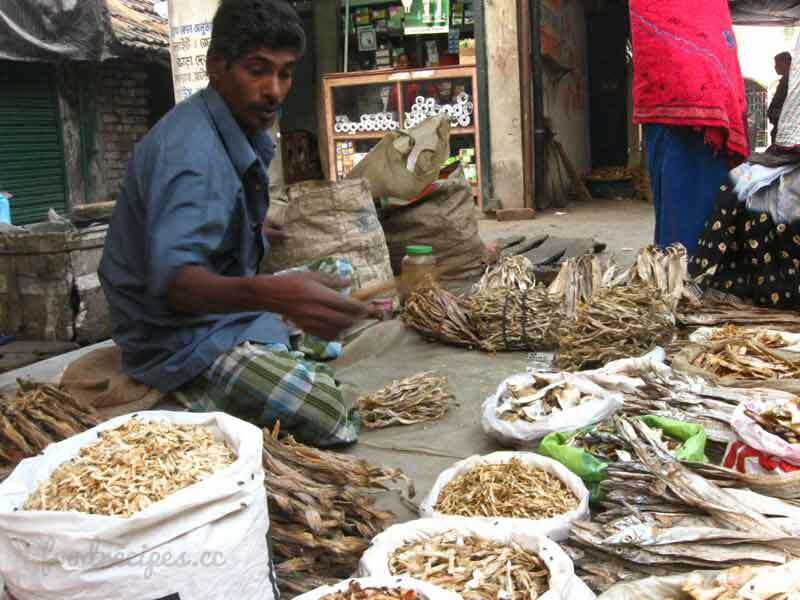 Drying of marine fish is very common in the entire coastal area of Sunderban. Big fishes like loittya, chhuri, bol and Indian salmon are typically dried from vertical wooden racks whereas small fishes are dried on mats. 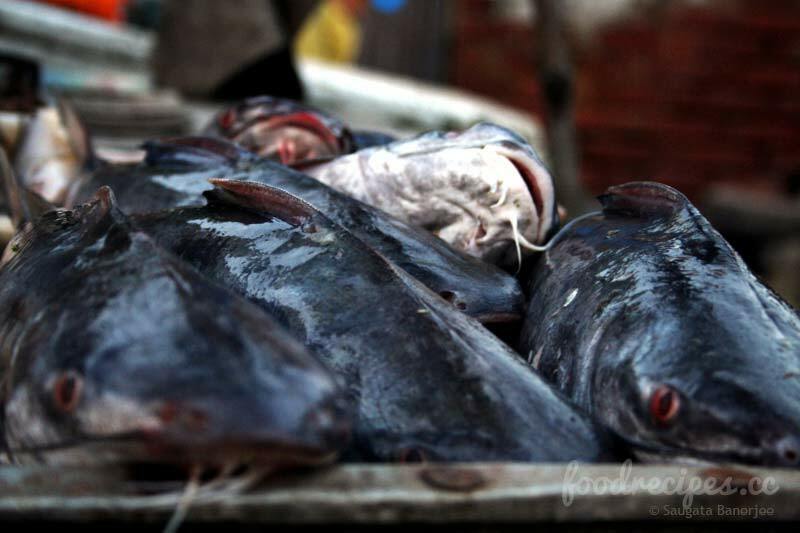 Fishes like poa, parshe, taposhi, chhuri, bairagi, rupchanda, pama, are fishes usually dried for sale in these Haats. Bengali cuisines would not be complete without a mouth watering dish of “shutki”(Dried fish). 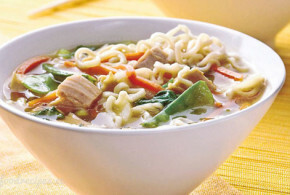 This is a dry and spicy dish, but is full of flavours. 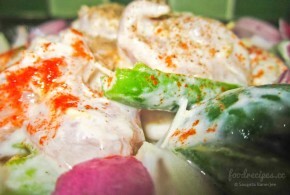 Many people do not like Shutki for its strong smell, but those who do love shutki, consider this dish to be a favorite. It is served with plain white rice. “Geri Gugli” or apple snails are an attraction for food hunters in these Haat days. Fresh snails of the said kind are available in heaps. 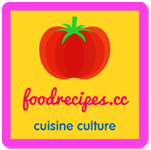 Apple snails are one of the leading snails used in cooking. 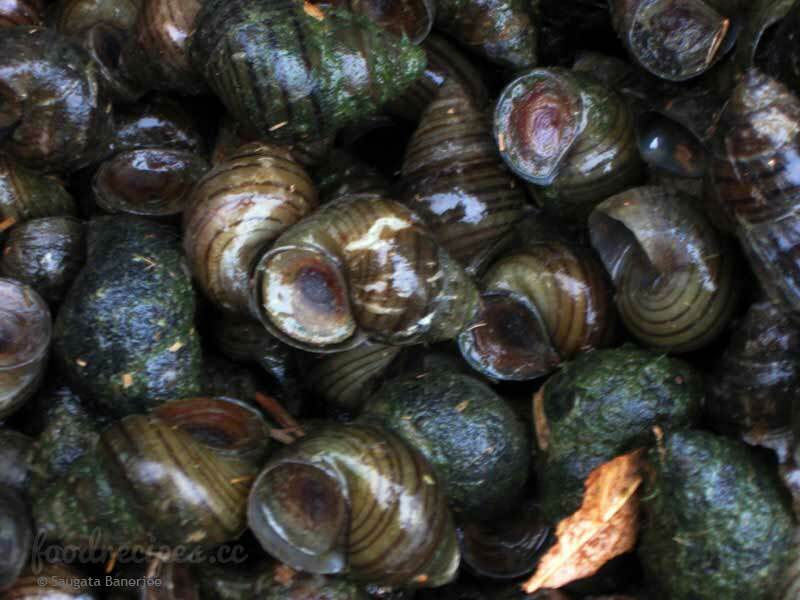 Though they appear to be slimy and dirty but snail meat has an exotic appeal that can enliven any dinner party. Snail by nature is very rubbery but with proper cooking one can turn it into a delicate dish that simply melts in the mouth. 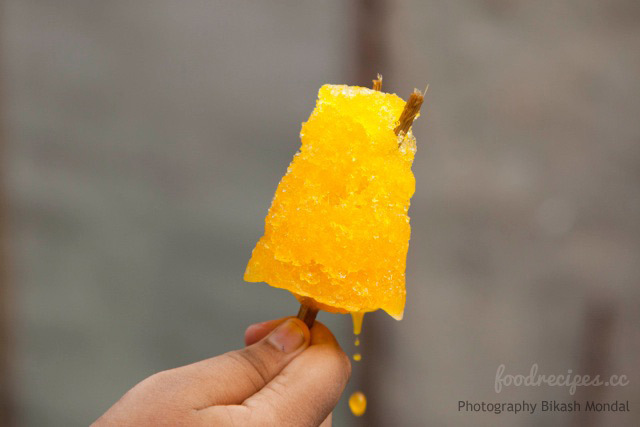 Next The Classic Pati Shapta! dada khub bhalo hoeche, bangali online khabe .